Is Your Janitorial Service Worth It? | Crystal Clear Enterprise, Inc.
Is Your Janitorial Service Worth It? If you were asked to rate the janitorial service currently hired for cleaning your commercial facility, where would they stand? Are they a ‘10’, contributing to your business’s success? Or are they a ‘5’, just another necessary expense? 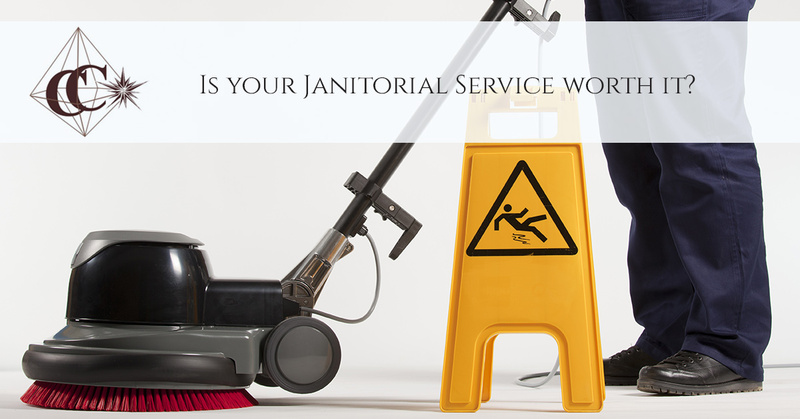 Most often, janitorial service providers fall in the latter category. A reputed company is responsible, thorough and easy to communicate with. It’s just the standard criteria, but most services won’t go beyond this. Modern businesses demand top quality services at market competitive rates your janitorial service vendor must rise to this challenge! Of course, this doesn’t happen overnight. Here’s what it takes to become a customer’s favorite. The cleaning industry isn’t complex, but taking the task lightly often compromises quality. When we hire an employee, we ensure that they are properly trained. Only once they’re experienced enough do we assign a task. Moreover, established business owners will tell you that technology is consistently changing the industry for better. Adopting new products, equipment and cleaning techniques have become a must. At Crystal Clear Enterprise, Inc., we’re always working to improve service efficiency. 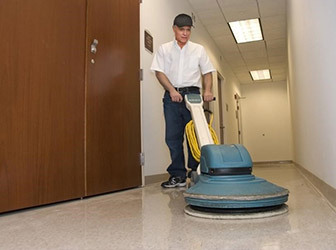 Janitorial and cleaning services often take their clients as a job that they’d get paid for. There’s nothing wrong with it, except their employees will hardly go beyond what’s expected of them. We train our staff to deliver personalized services. You’ll find a comprehensive range of cleaning services that is offered by our company. We allow businesses to handpick their required services, offering a more tailored approach to commercial maintenance. A structured cleaning approach helps clients and service providers be on the same page. Even though we offer tons of services, we’ve managed to categorize them individually. For instance, we offer multiple carpet cleaning services such as carpet bonnet cleaning, low moisture cleaning and rotary shampooing. Irrespective of which individual or combination of services you select, it would include a pre-clean, detailing, and dry vacuuming. 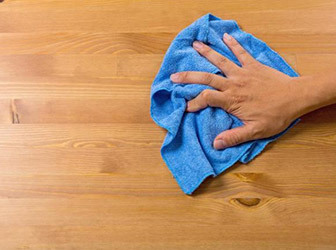 This ensures that the company availing our services is aware of the cleaning practices we follow. Also, they’re informed of the value they receive for their investment. We make sure our staff is well-equipped. We utilize cleaning agents that are trusted and proven to work. We ensure that the inventory is well-managed so we never run out of the necessary supplies. The same goes for equipment. They receive regular servicing to ensure efficient cleaning. Additionally, we train our employees to offer services that help you conserve energy. This is impossible to achieve if your janitorial service isn’t experienced. There’s no reason why you shouldn’t receive top notch services when that’s what you’re paying for! Start shopping around to find the best commercial cleaning service in your area. If you’re searching for cleaning agency in Kansas City, then look no further. We can help you with everything related to business cleaning.